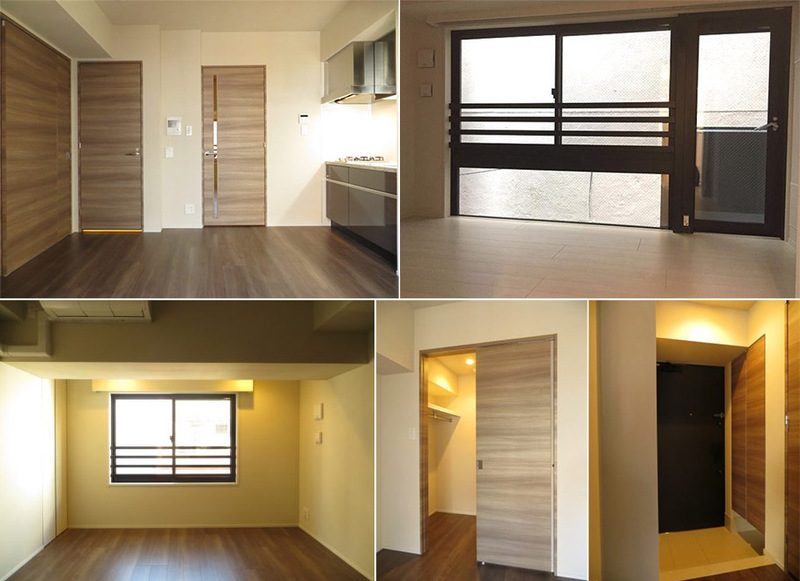 Open Residencia Ginza 2 Chome is a 10-storey compact-style residential building located 200 meters from the Chuo Ward Office. 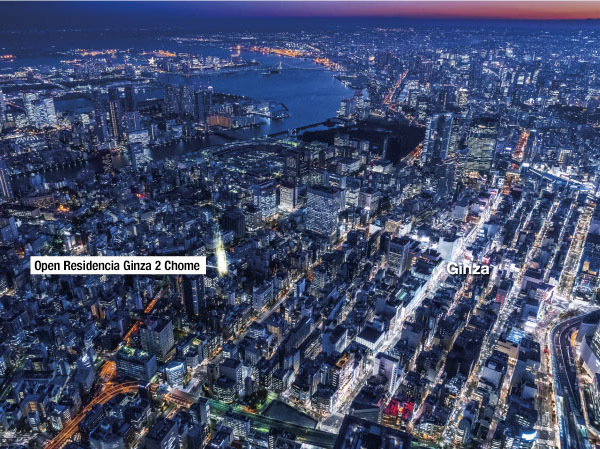 It is 700 meters from the Ginza 4 Chome Intersection, but the immediate area around this property is primarily a crowded and old district. It is also 110 meters from Wellith Ginza 2 Chome. The building was completed in December 2016, with apartments delivered to buyers from the end of December 2016. This was a very short amount of time between completion, final checks and delivery to buyers. 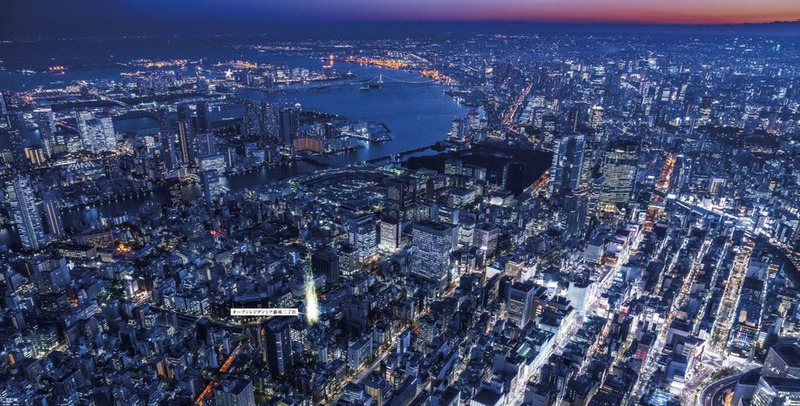 The construction company, Chuetsu Kogyo, is based in Niigata Prefecture.